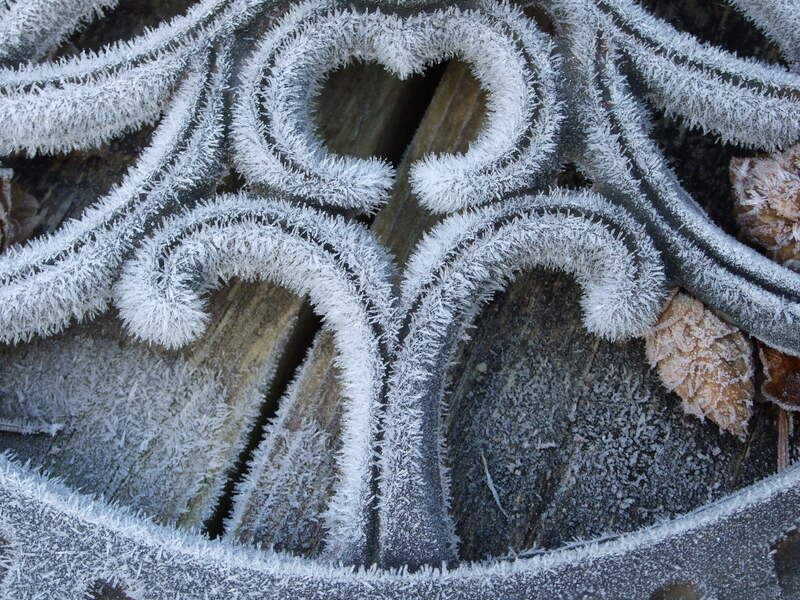 We do enjoy the first good frost of the season…this week we had our share! Lots of indoor time cracking nuts and fall garden cleaning. Who on earth has time for spring cleaning in the spring?!? This is the sacred time of year when we tidy up the cut flower rows, vegetable beds, flower studio, workshop, house and barn. The windows are clean and clear to let every drop of precious winter sunshine into our home. The seed catalogues are stacked next to the chair by the woodstove, where we intend to spend a lot more time these next few weeks. 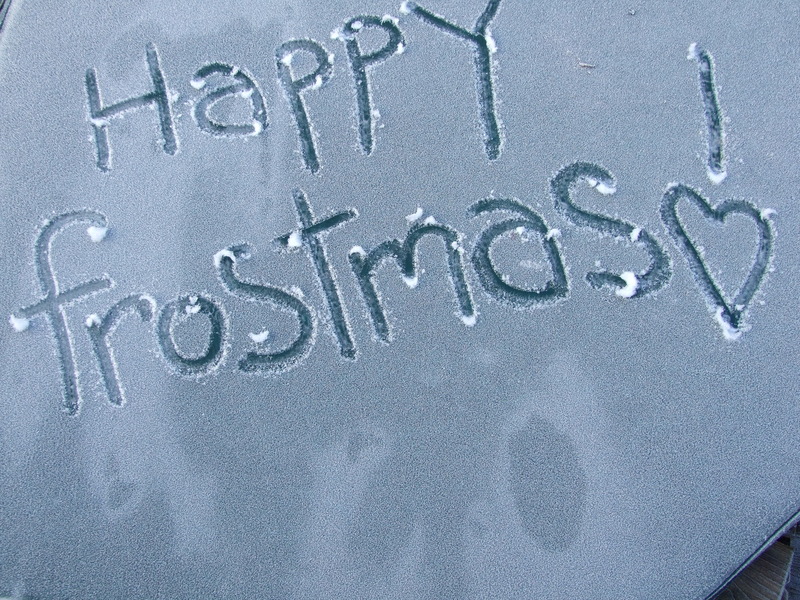 Happy frostmas to all.